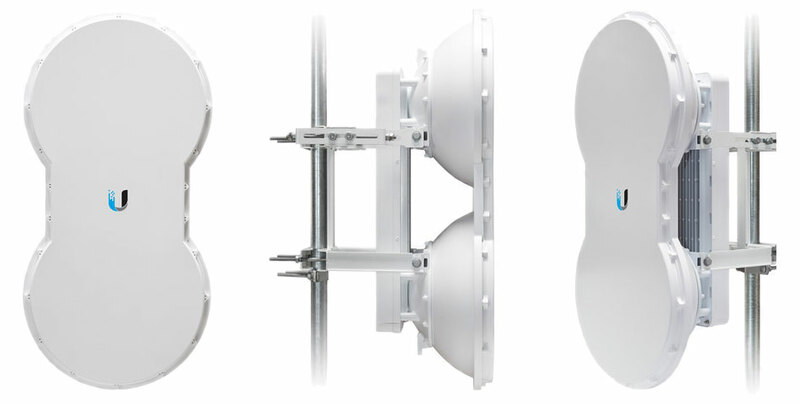 Why Wireless Backhaul from CORE Cabling? We design and deliver customized solutions tailored to suit your business needs, and we implement them on time and budget. Our solutions can help you increase your business’s productivity, lower your expenditures, and provide an attractive Total Cost of Ownership (TCO) compared to wired alternatives. Our dynamic rotating encryption, which encodes each burst of data, makes it unbreakable by any of today’s standards. The encryption changes with each burst of information, providing a level of security that is unparalleled, which has made it a top choice for industries in the public and private sectors, education, medicine/healthcare, military, and government. We utilize Orthogonal Frequency-Division Multiplexing (OFDM) to provide high-spectrum efficiency, resistance against interference, and to filter out noise. OFDM adds another layer of security and high availability to your data by maintaining a secure and uninterrupted data flow even with incidents of high interference. Get the five nines of reliability few of our competitors can achieve (many aspire to four nines), and it achieved by only the most relentless in any industry. CORE’s 99.999% network uptime guarantee translates into a maximum of 15 minutes of predictable downtime per year over the lifetime of your solution. For the average small to medium business, this equals immediate cost savings of up to $10,000 in reduced downtime per year. Business communication costs are at an all-time high, but the technology is necessary for allowing businesses to do more with what they have. Voice, data, video, convergence, compliance and many other data-hungry applications are driving the demand for increased bandwidth. CORE’s solutions offer a fair and reasonable return-on-investment (ROI) in about 90 days that you can clearly determine and trust. Our customized, integrated solutions are designed to fit your business’s unique needs. CORE’s experienced technicians, engineering expertise, and our methodical business practices, all add up to lower installation costs for you. We stand by the products and services we provide, and our enhanced warranty against manufacturer defects is a testament to that pledge. The difference that CORE offers is in the implementation of the solution so that they do not require regular hands-on maintenance, and they include both the manufacturer’s and our service warranties. This dual warranty offers superior protection for your investment and a lower Total Cost of Ownership (TCO) than traditional communication offerings.